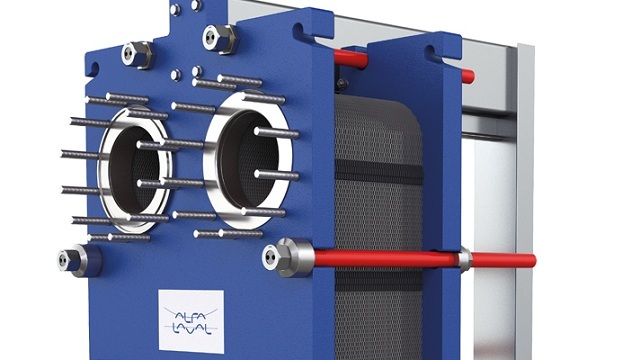 The new Alfa Laval TK20 semi-welded gasketed plate heat exchanger is optimized to deliver the best in performance and reliability for heating and cooling of aggressive media. The TK20 is developed for all applications where high efficiency is key, such as evaporators, condensers, desuperheaters, cascade duties and economizers/subcoolers. It is optimized for the use of natural refrigerants, NH3 and CO2, for low and high pressures. The new plate design is especially suitable for flooded evaporation duties. The heat exchanger features innovative new developments that include Alfa Laval RefTight™ – the unique gasket groove design with maximum gasket support and minimum gasket contact, Alfa Laval CurveFlow™ – patented distribution zone with more energy efficiency per m2 plate surface, and Alfa Laval ClipGrip™ – patented mounting method that attaches the gasket securely, gripping both sides of the plate, ensuring that it stays in place when opening. The TK20’s compact design makes it easy to open for inspection and cleaning, which facilitates higher serviceability. 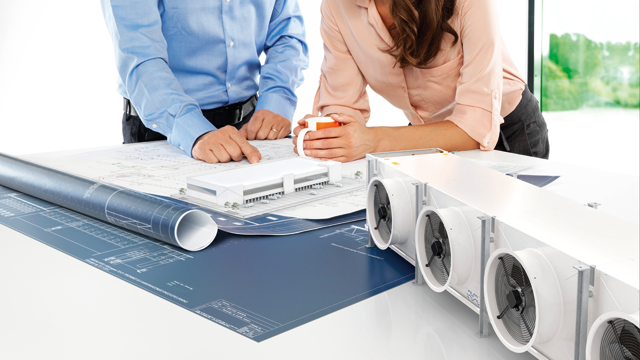 Its flexible configuration allows the heat transfer area to be modified according to the user’s application and needs. The welded channels with minimum gasket contact also create a robust leakage-proof unit. With the new TK20, the growing demands on energy efficiency, lower approach, low delta temperatures / high flows, and larger capacity range can now be fulfilled. The TK20 makes an excellent extension to Alfa Laval’s range of semi-welded gasketed plate heat exchangers.